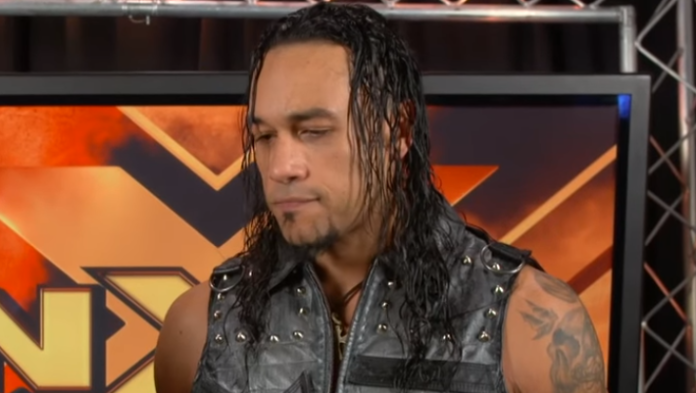 Punishment Martinez is officially a member of the WWE NXT roster as he has made his NXT television debut. WWE taped tonight’s edition of NXT on Wednesday, November 28, 2018, from Winter Park, FL at the Full Sail University. This episode hit the airwaves on WWE’s streaming service, WWE Network. On this show, Martinez lost to Matt Riddle in the opening match of the show. Back in October, it was announced that the former Ring of Honor TV Champion had signed with the company. Since then, he had been at the WWE Performance Center in Orlando, Florida to begin training and eventually, be used on the NXT brand. He made his in-ring debut at an NXT live event back on November 3, 2018. Martinez finished up with ROH at the TV tapings on September 29th in Las Vegas, Nevada at the Orleans Arena, which was the first batch of episodes taped since their Death Before Dishonor pay-per-view event. It was noted at the time in reports that he opted not to sign a new deal with the promotion as he wanted to be free going forward.